Chi provides support in analysing and executing investment opportunities as well as monitoring existing investments and managing relationships with financial partners. Chi has 2 years of fund services experience, providing regulatory fund reporting and depositary services for private equity funds. 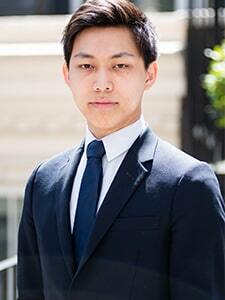 Previously he worked as a graduate in KPMG and as an intern at a Pan-Asian Hedge Fund. He is IMC qualified and is a Member of CAIA. He graduated with BSc (Hons) in Economics from School of Oriental and African Studies (SOAS) and holds an MSc in Political Economics of Late Development from London School of Economics (LSE).